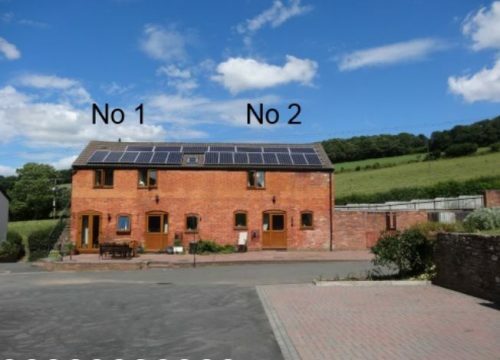 Set in a courtyard in a tranquil, rural setting. The village of Woolhope is approx 9 miles from Ledbury. It is surrounded by miles of lovely walks amongst the surrounding hills. Woolhope has two excellent pubs if you don’t want to cook! 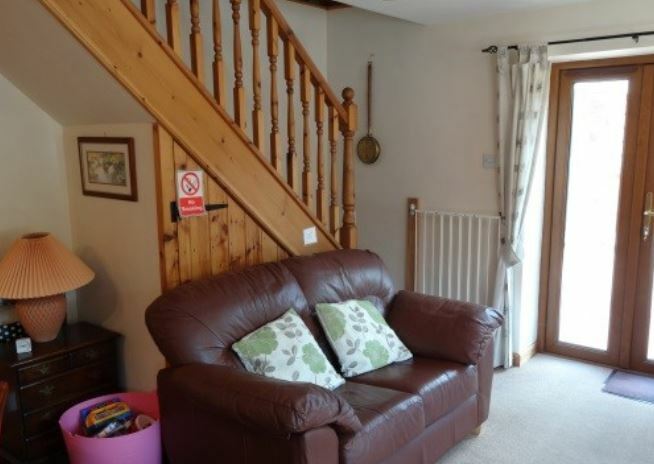 2 Courtyard is a two bedroom, semi detached, property. 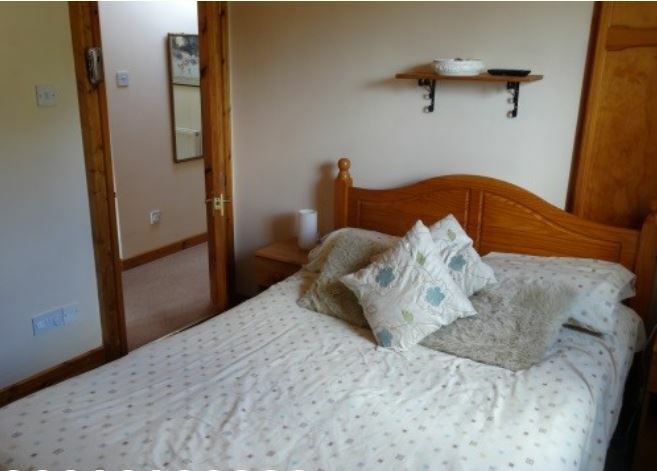 It sleeps up to four people in two double bedrooms. There is a separate bathroom. 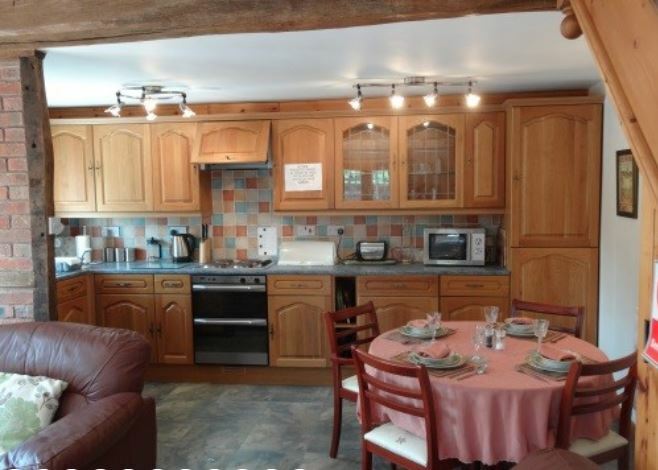 Downstairs there is an open plan living/dining room and a well equipped kitchen. Outside is a private garden with patio area and furniture. To read more about 2 Courtyard, click HERE.